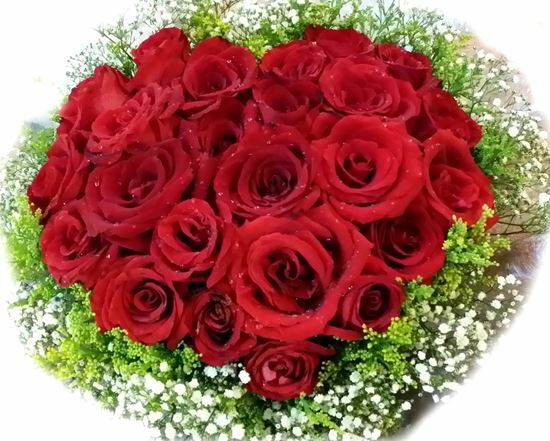 Very romantic bouquet in the shape of heart-red roses and gypsophilia. Strong and gorgeous pink icelandic roses grown in the harsh icelandic climate. 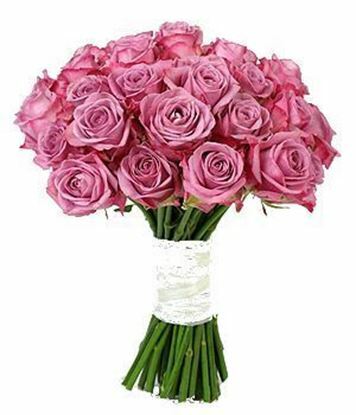 Beautiful simple and elegant arrangement of pink roses in size 55-60 cm This bouquet of long stem mixed roses will be the perfect way to send your love for any of life's special occasions! Gorgeous way to express your sweetest sentiments and appreciation, making it the perfect gift for a birthday, anniversary, to say congratulations or to send your get well wishes.